Yesterday was one of those days where you walk into a bookstore and spend $58 before even venturing past all the goodies right in front of the till. I bought one more thing, but it's already at the office. We were in Edmonton after G had an appointment in the city, so we went out to dinner at Chianti's. And right across the street from Chianti's is a big Chapters (this is, incidentally, how we also spent our first day almost three years ago). I wore one of my dresses from my Boxing Day shopping for the first time. Because nothing says Italian like western wear. I painted my nails bright yellow on the weekend to help me keep my fingers out of my mouth, but today (Tuesday) they're already majorly chipping after a base coat, two colour coats and a top coat! But here they are in better days. I went in with the intention to buy this to-do list that doubles as a mouse pad, and I did and it's already at my office. 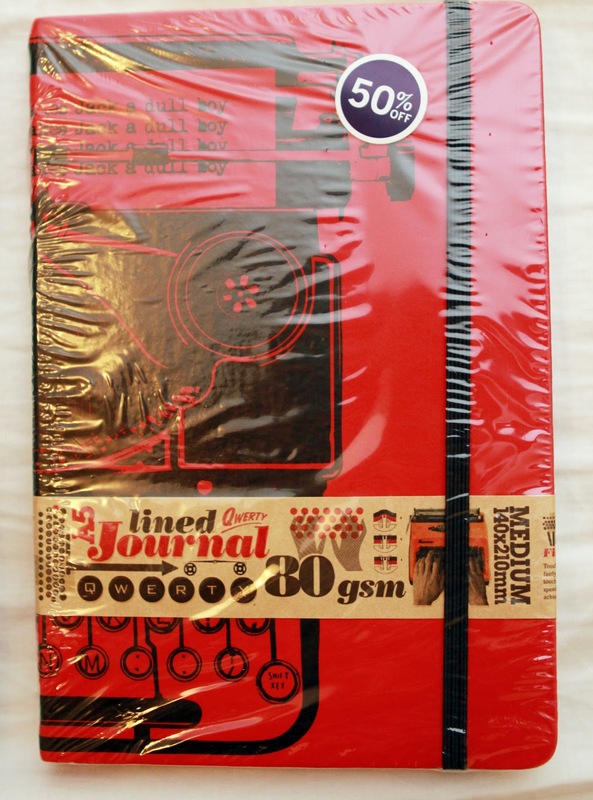 And this hardcover notebook, which is clearly awesome because it is bright red and has a typewriter on it. It's for when my current notebook at work runs out. Yes I could use the notebooks that the company provides for us, but I'm picky like that. 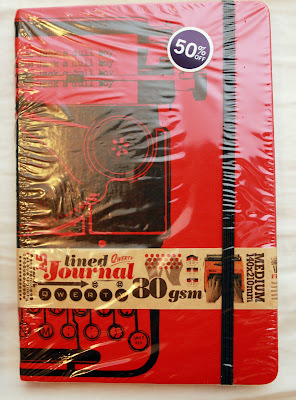 Besides, I beat the crap out of my notebooks so I needed a hardcover, heavy-duty one. And then I was about to pay, I swear, when I saw the book The Scrapbook of Frankie Pratt. I think I saw this on someone's blog or in a magazine or something but I can't remember. But as soon as I saw the cover in Chapters I grabbed it. 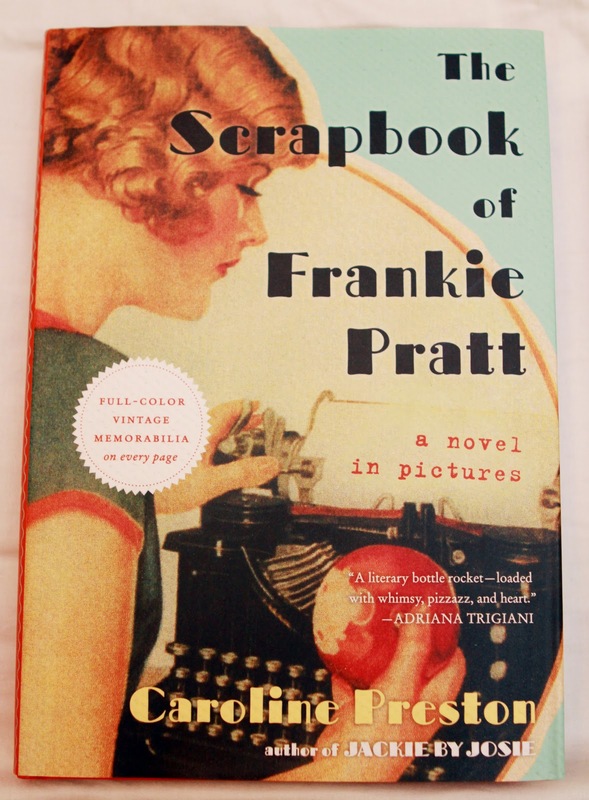 It chronicles the life of a teen in the 1920s and is filled with vintage photos! I haven't cracked it yet as I just started another book and I have a rule about reading two books at once, but I will let you know what I think of it. I just had to buy it instead of finding it for Kindle or at the library, because I knew I would want to own it for the pictures. 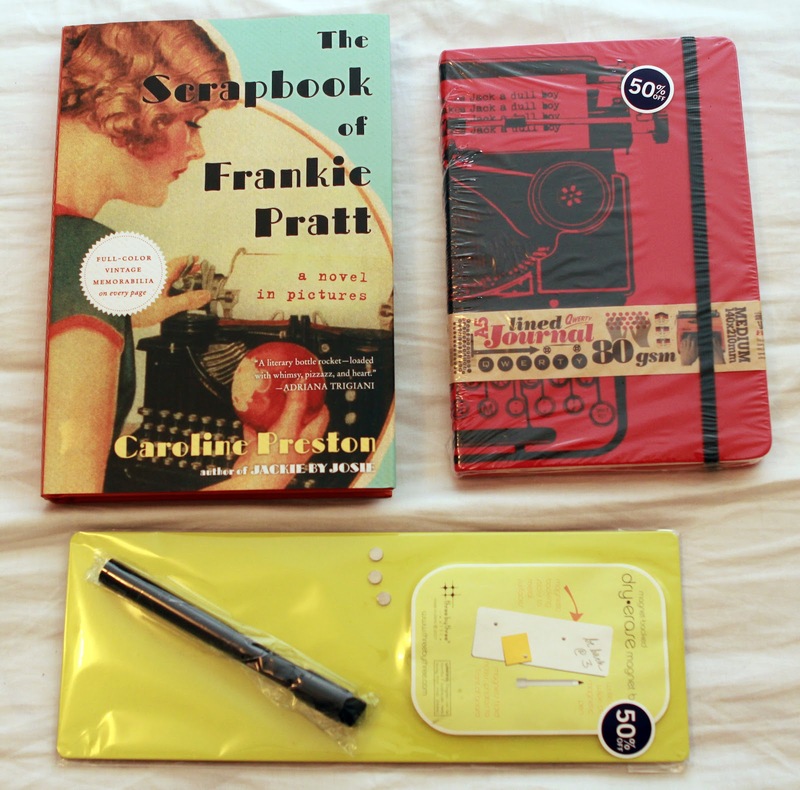 And now you know my greatest bookstore weakness: cool notebooks, stationary and cute vintage books. What are yours? PS - this was my 99th post! Be prepared for a big post for number 100.